Congratulations to Cecilia Chung, Our 2018 Phoenix Award Honoree! 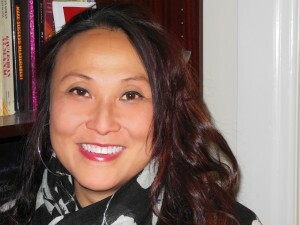 Cecilia Chung, Senior Director of Strategic Projects of Transgender Law Center, is a Health Commissioner of San Francisco and an internationally recognized human rights leader who advocates for HIV/AIDS awareness and treatment access, LGBT equality, and social justice. An immigrant from Hong Kong, Cecilia arrived in San Francisco in 1984. Cecilia has worked locally and internationally to advance equality and justice. Over the past 25 years, Cecilia has broken ground in a number of ways including: being the first transgender woman and first Asian to be elected to lead the Board of Directors of the San Francisco Lesbian, Gay, Bisexual, and Transgender Pride Celebration; the first transgender woman and first person living openly with HIV to Chair the San Francisco Human Rights Commission; and, an architect of the nation’s most ambitious publicly funded program addressing economic justice within the transgender community. Her community service spans nearly two decades. In 1994, she was a member of San Francisco’s Transgender Discrimination Task Force, which documented widespread discrimination against transgender people through a groundbreaking report. The work of the Taskforce led the City to adopt many pioneering anti-discrimination ordinances and policies. During her tenure as President of the SF Pride Board, she led the organization in achieving a new standard of inclusion and excellence. In 2004, as a founding producer of Trans March, she helped organize one of the world’s largest annual transgender events which has since been replicated in cities across the U.S. In 2005, she became the first Deputy Director of the Transgender Law Center and is widely credited with shaping the organization’s mission and programs. In 2013, she was appointed to the Presidential Advisory Council on HIV/AIDS. In 2015, Cecilia launched Positively Trans, a first-of-its-kind leadership development project that focuses on trans leaders of color living with HIV. Cecilia’s accolades include the Levis Strauss & Co. Pioneer Award, the San Francisco AIDS Foundation Cleve Jones Award, the Human Rights Campaign Community Service Award, California Women of The Year, Out and Equal Champion of the Year Award, to name a few. As one of the seven commissioners in San Francisco Department of Public Health, Cecilia chairs the Finance and Planning Committee that provide oversights and approve contracts with a combine budget of US$ 2.2 millions. 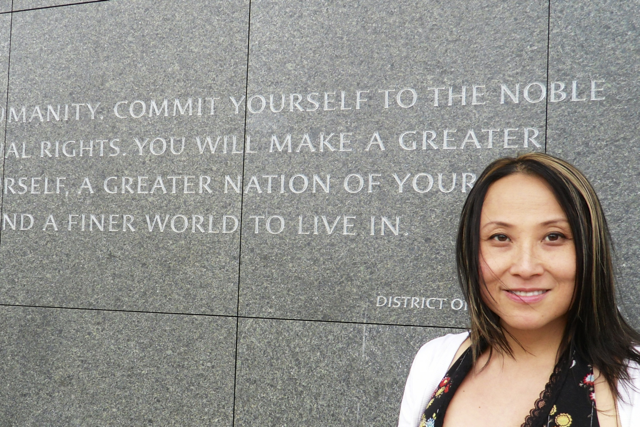 As an Asian transgender woman living with HIV, she has dedicated herself to ending stigma, discrimination, and violence in all communities.